WOAH NO WAY! J.A. 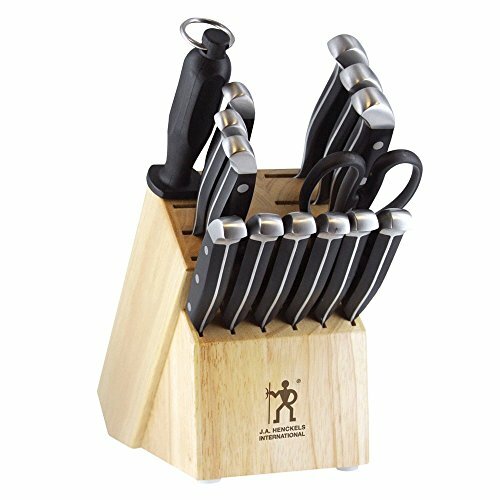 Henckels Knife Set $258.83 OFF!!!! This 15 piece J.A. Henckels International 13550-005 Statement Knife Block Set is 75% off down to $86.17 WOW!!! RUN!